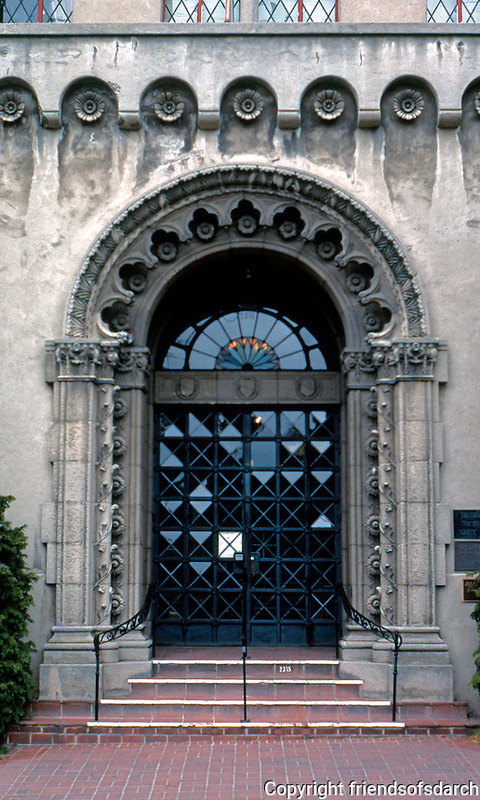 Julia Morgan: Berkeley (Women's) City Club. 1929. Entrance--"Moorish-Gothic".